No doubt you’re providing the best service, but how do you ensure a quality experience translates into a positive review online? Getting a customer to take the time to share his or her thoughts can seem challenging, but there are a number of strategies you can utilize to increase the odds that reviews will be posted. Why do I need online reviews? Consumers are increasingly relying on the Internet to obtain information about businesses. Reviews not only serve as a guide to customers but also provide free advertising. Your customers can be valuable references for people they don’t even know, just by posting their experiences on your public profiles. Having a following on social media speaks wonders for your brand. A strong digital following shows that customers are satisfied with your business and more importantly, they want to continue that relationship. After you’ve worked with someone, you should think about reaching out on social media to thank this person for her business, and use this opportunity to ask that she share the experience with others. 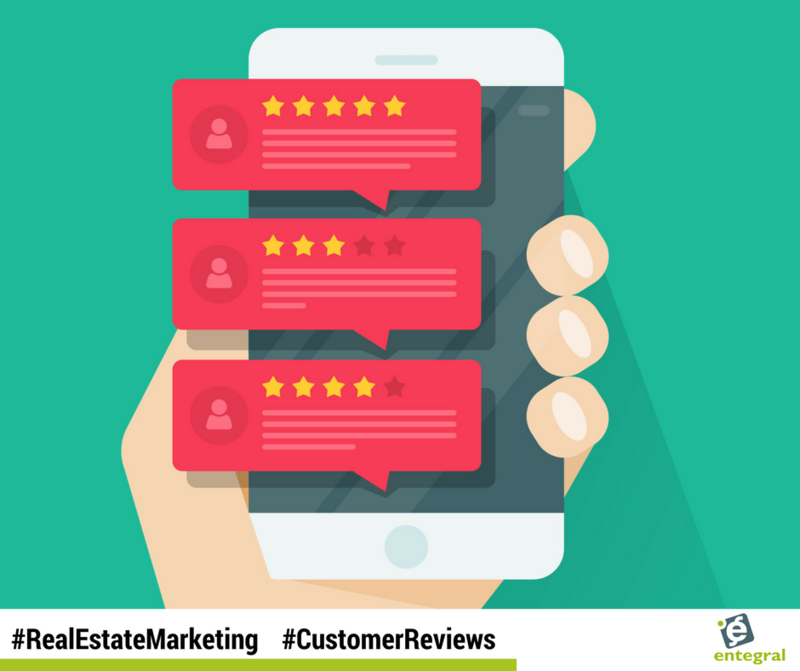 Additionally, when you share company reviews on social media, other customers will be more inclined to follow suit. Don’t be afraid to simply ask your customers to leave a review. Before you part ways with your customers, mention your various social media accounts, and recommend that they write an assessment of the service they received. Still, there’s always the chance that the customer will forget or simply not be interested in doing so. In these cases, a digital approach to requesting reviews is widely accepted nowadays. It’s good to have a system in place which allows you to easily send an email after working with a client to ask for a review. It’s important to make sure the process is easy for your customers, therefore provide the necessary links in the email to simplify it. Most people head online to ask for recommendations - Facebook community groups are one of the most popular choices but there are countless other places a potential customer might look to learn about your brand. 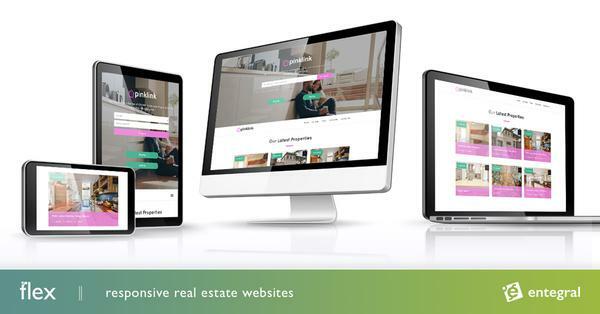 In order to get your customers to the right platforms make sure to include links to your profiles on your company website and in your email signature. There seems to be a common fear of being the first person to write a review. If you want your customers to share their experiences, make sure they know that others have already done so. Not only that but those who take the time to review your real estate agency like to know that they’re being heard. Give your reviewers some recognition by featuring testimonials on your website and sharing them on social media. If you want your customers to take the time to review your agency, don’t allow for unauthentic reviews to be posted. You should never pay for a review, nor should you write your own. In order for customers to trust and respect the evaluations your company receives online, they must appear to be genuine.